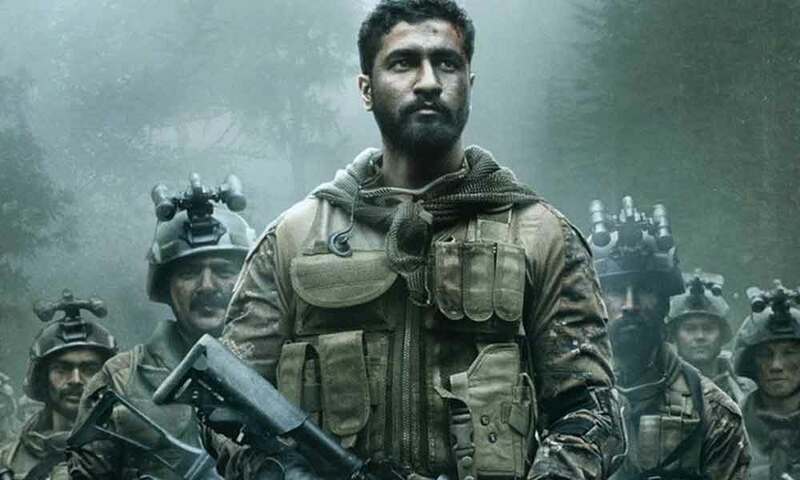 The makers of Vicky Kaushal starrer ‘URI’ have released a new promo as Strike 2- Stealth Mode and it will give you goosebumps taking back in the time when the surgical strike took place. The latest promo showcases the footage shot of Stealth Mode which starts with a shot when the bullets aimed at the enemy and Vicky Kaushal appears from the water from where the enemy aimed. Earlier, the makers had released URI: Strike 1 – Night Vision which showcased the footage shot through a night vision camera. The video shows the Indian Army entering POK for the attack followed by a bomb blast. The Vicky Kaushal and Yami Gautam starrer promises to be one of the sleekest action war films of recent times. Providing an insight into the Indian Army’s surgical strikes on terror launch pads across Line of Control (LoC), URI traces one of the most significant events of the history of the Indian army. On September 18, 2016, 19 Indian soldiers were killed in an early morning attack by Pakistani terrorists at the 12 Infantry Brigade headquarters in Uri. In response, on September 29, the Indian Army’s Special Forces carried out surgical strikes on terror launch pads across Line of Control (LoC). The power-packed trailer evokes a strong patriotic sentiment amongst the audience based against the backdrop of true events. URI is one of the most anticipated films and it is the first film of Bollywood to release in 2019. The teaser featured Vicky Kaushal in a revengeful avatar to avenge the death of his friend and fellow soldiers that laid their lives in the Pakistani terrorist attack. The trailer further provided insights into the significant event.